You may have heard a lot about the Incredibowl i420 by now. It has been making its rounds in shows and taking all sorts of awards. 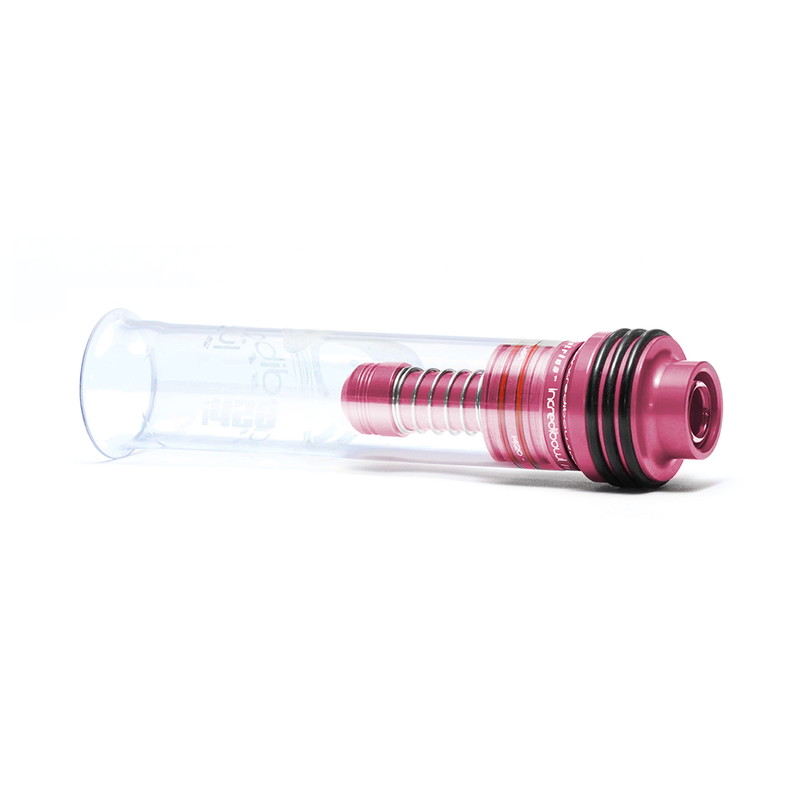 The Incredibowl at its core is a portable smoking device that offers a smooth experience with extreme ease of use and a super durable design. 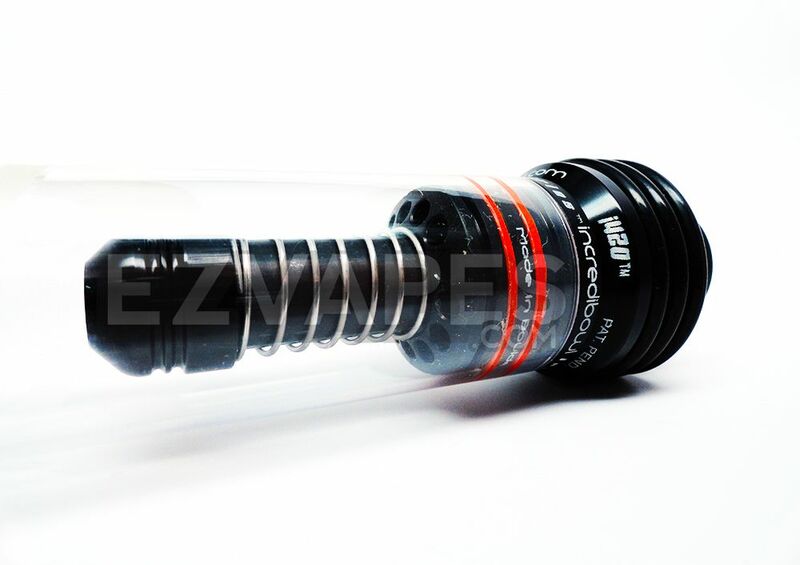 The Incredibowl uses a carb system that catches any debris or unwanted material before letting the smoke enter the chamber. All of these features are what makes the Incredibowl so unique and lets it deliver one of the smoothest smoking experiences available. 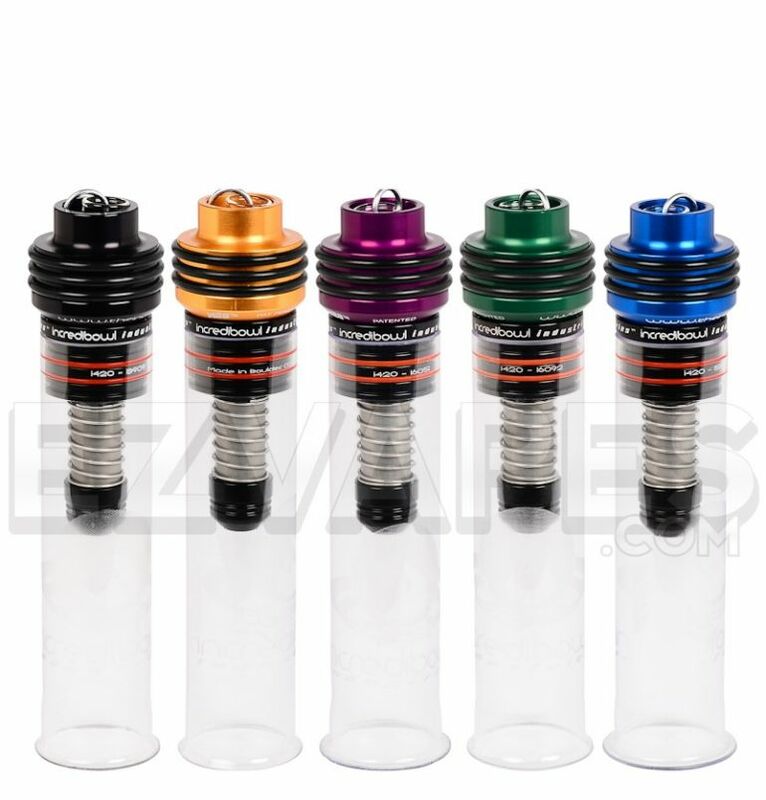 If you really want the full Incredibowl experience be sure to upgrade to the Deluxe Edition of the Incredibowl i420 above. The deluxe upgrade includes an extremely durable black hard shell carrying case to make transporting your Incredibowl as easy as can be, as well as an additional smaller glass bowl. 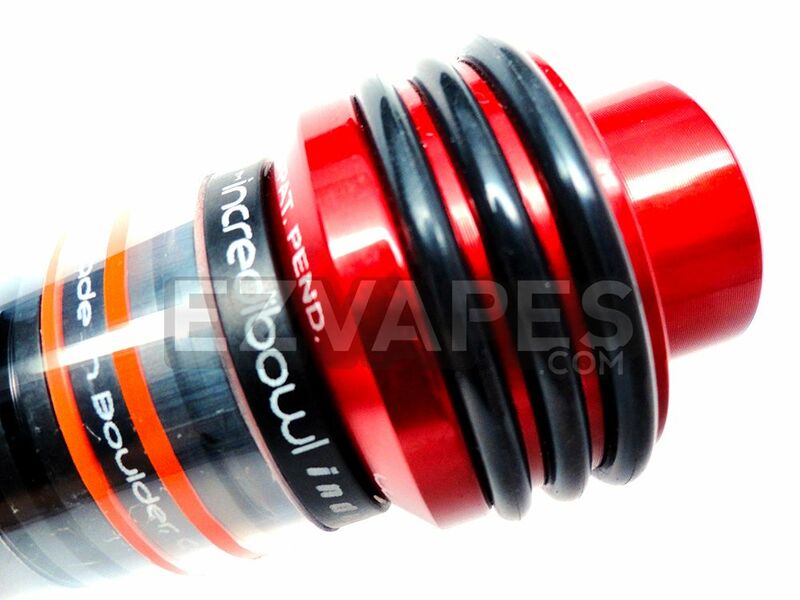 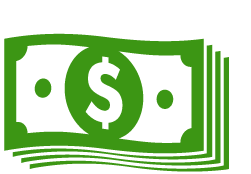 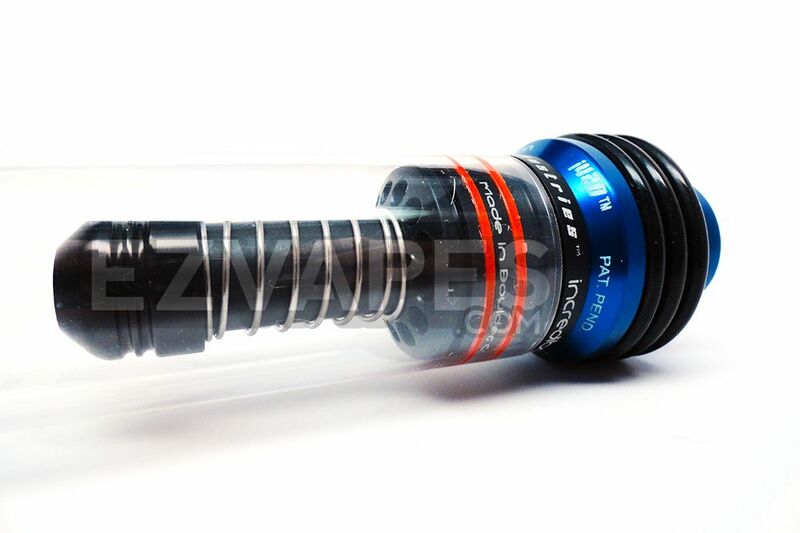 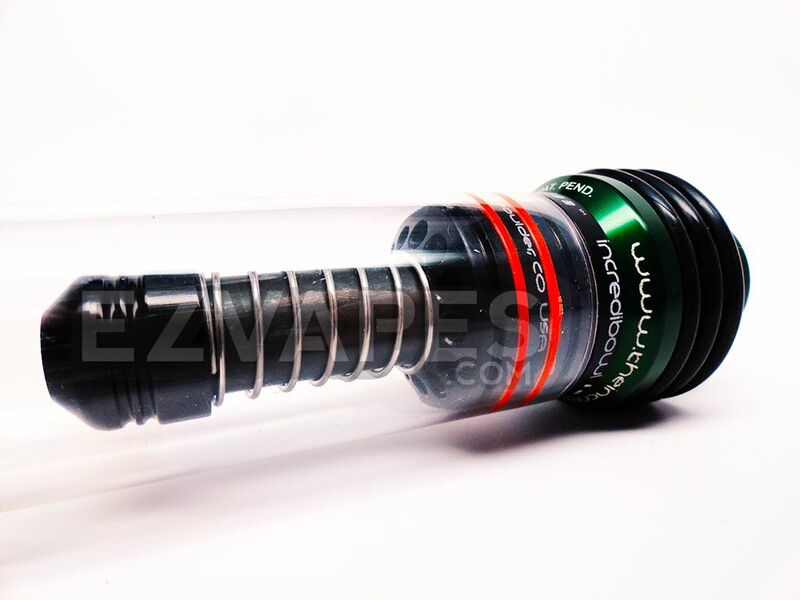 EZVapes stocks and ships only the newest version authentic Incredibowl products. 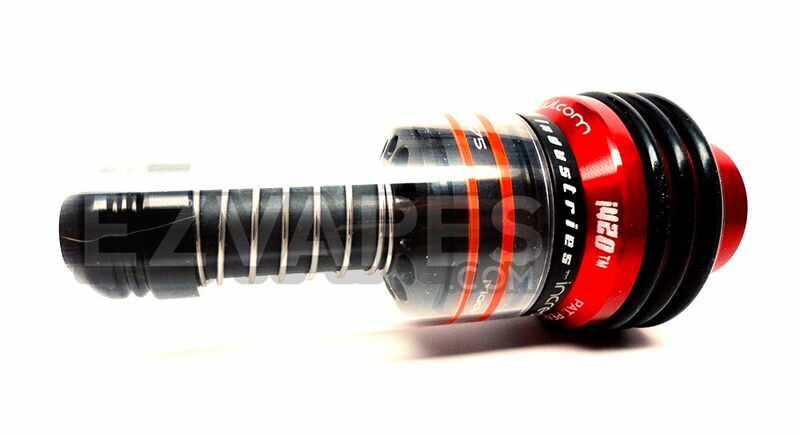 The Incredibowl is made of aluminum with glass parts.